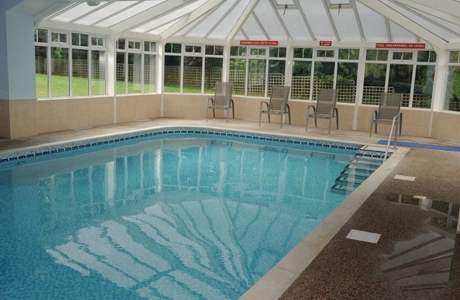 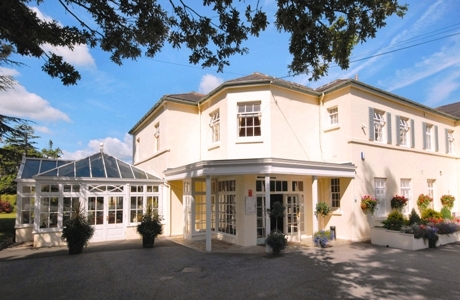 Oriel Country Hotel & Spa is a 4* family run hotel which has 39 en-suite bedrooms, award winning terrace restaurant, bar, gardens, swimming pool, gym and health spa. 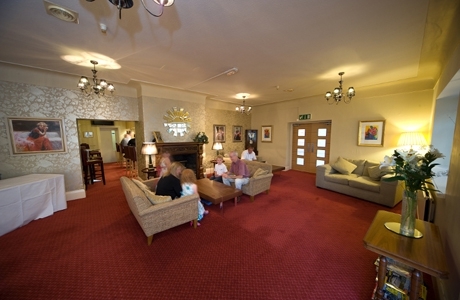 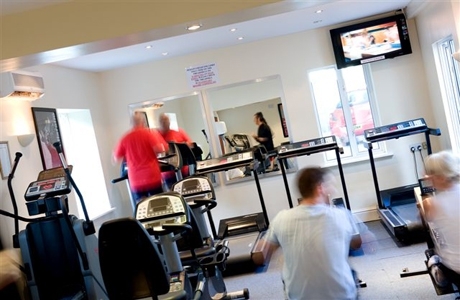 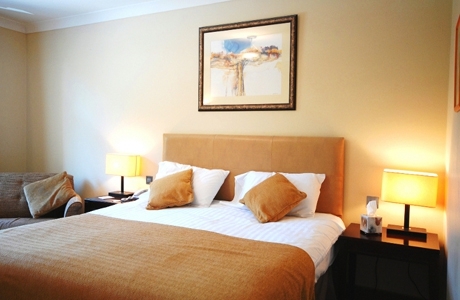 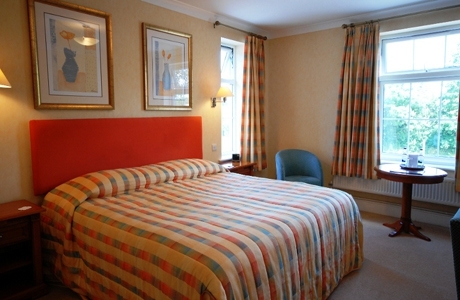 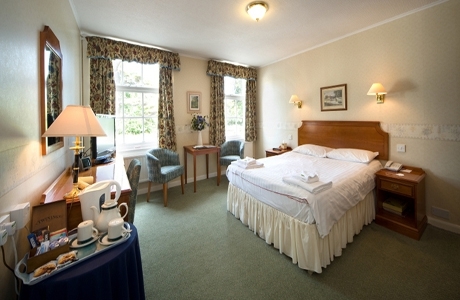 There are a mix of superior, standard and deluxe rooms each with TV, hairdryer, iron, tea and coffee making facilities. 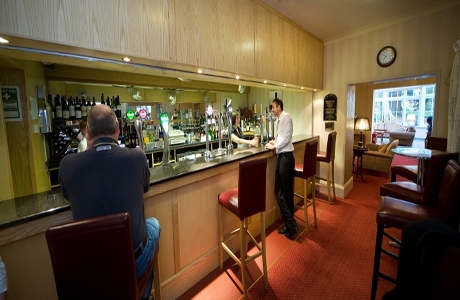 The Terrace Restaurant offers international cuisine, specialising in Welsh Produce and vegetables, year-round, from their own market-garden.